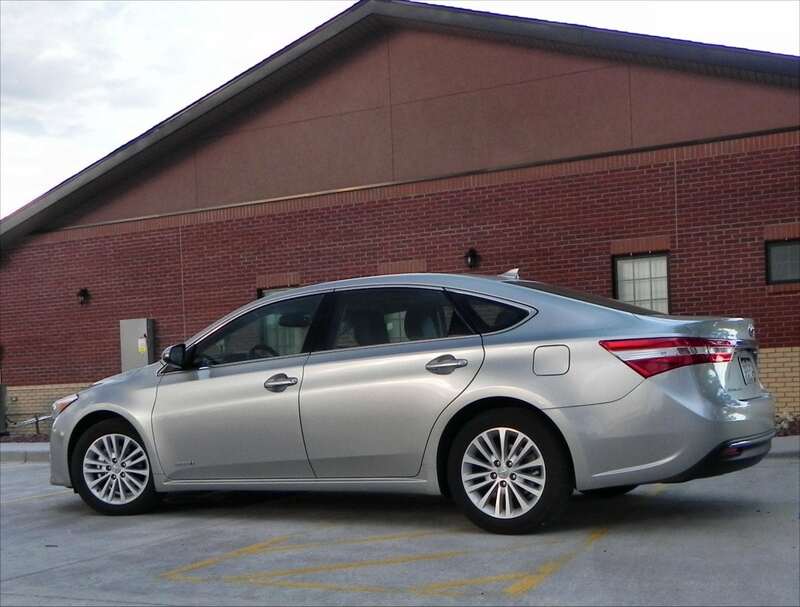 The 2015 Toyota Avalon Hybrid continues to be a top-level choice in the full-sized sedan market, featuring phenomenal fuel economy and an excellent interior. 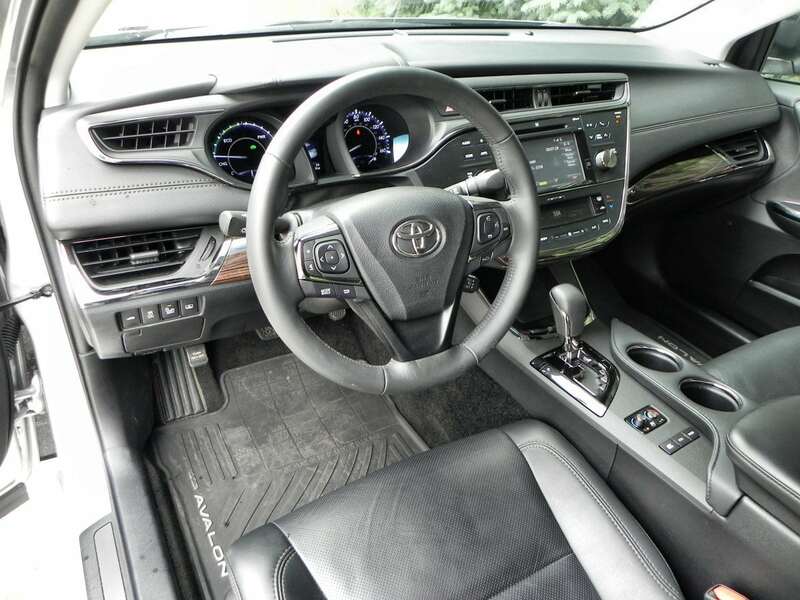 The hallmarks of the Toyota Avalon Hybrid, which we’ve noted every time we’ve driven it, are high fuel economy, excellent interior ergonomics, and a smooth drive. The Avalon is a very comfortable sedan and it has a unique look that is both contemporary and attractive. 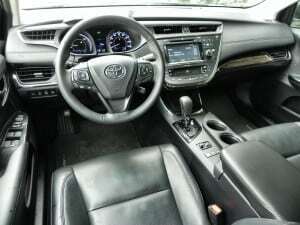 The hybrid variant of the Avalon adds fuel economy that even compact cars can envy and a sportier appeal to its drive than the gasoline-only version. 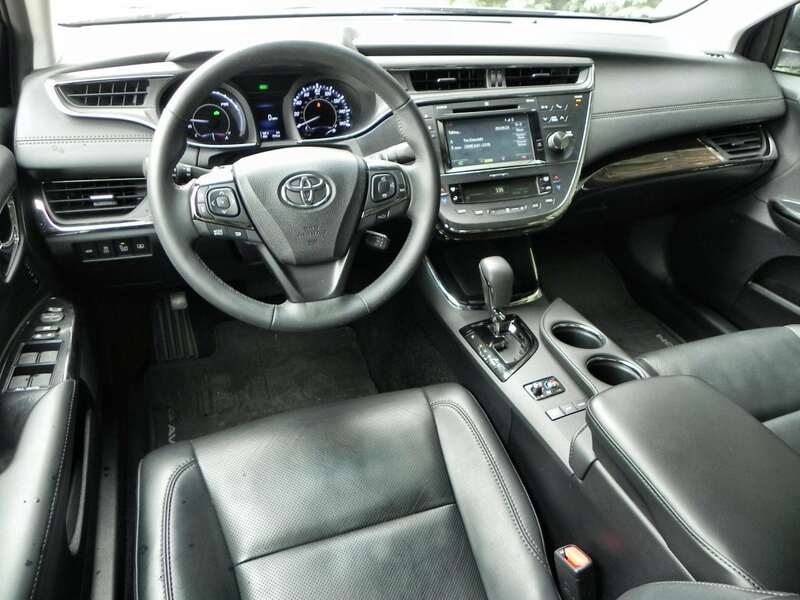 The Avalon Hybrid is one of the smallest full-sized sedans on the market, but it boasts extremely effective interior space and high appeal on several fronts. For these reasons, it’s a favorite of ours. 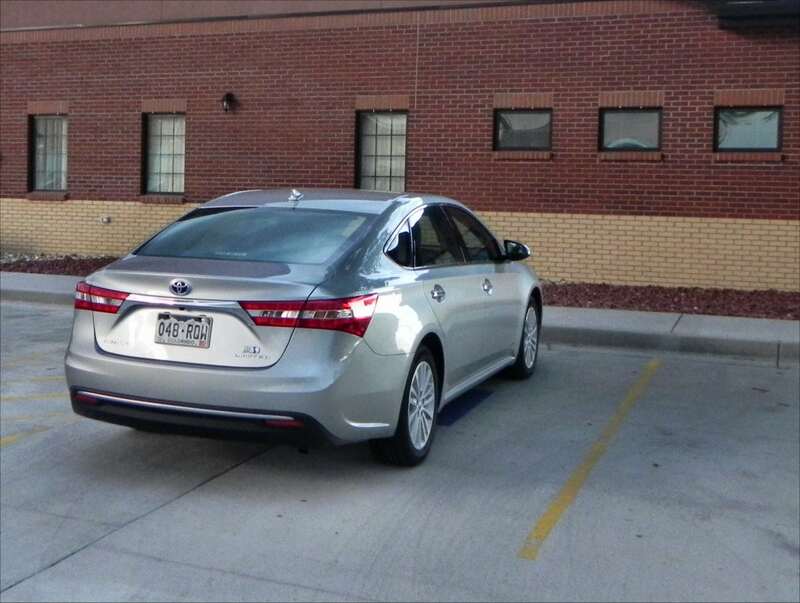 The 2015 Avalon Hybrid is offered in three trim levels, all of which have the latest Toyota Entune infotainment suite included as standard. 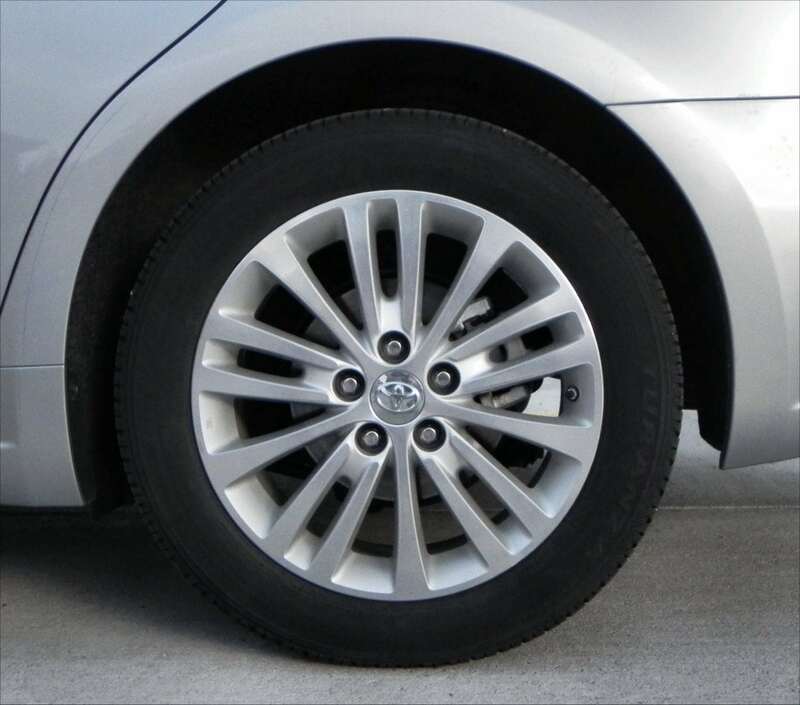 Quality materials are immediately apparent in the 2015 Toyota Avalon, as is a high level of workmanship in its construction. 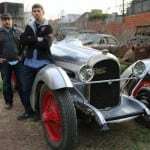 The design of the interior is also unmistakably well-done, offering a lot more space than what might be assumed from the car’s exterior dimensions. 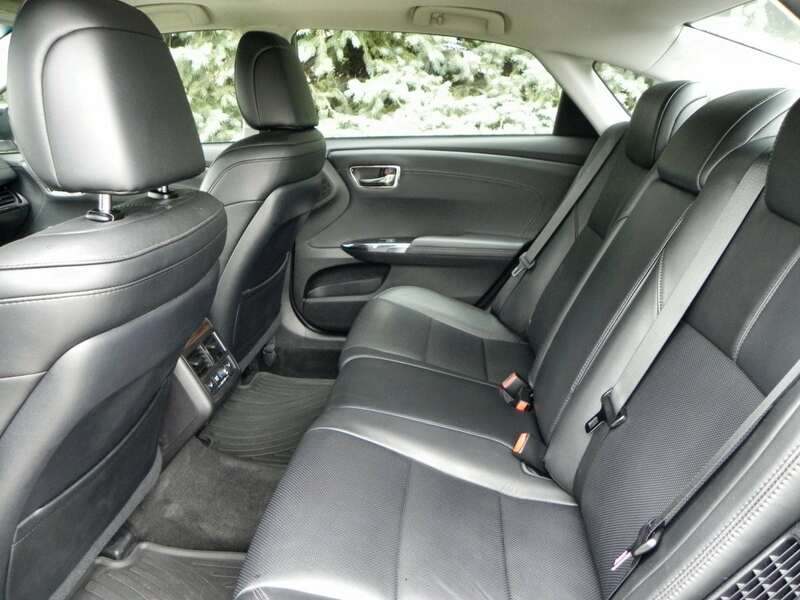 The front seating is extremely comfortable and easy to get in and out of while the rear seating is very roomy with plenty of legroom and good headroom. 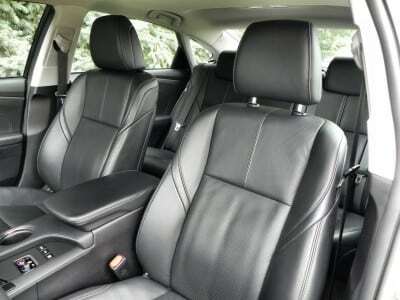 Some taller passengers might feel cramped for shoulder room in the back seat, however, if there are three adults sitting across. The new Entune system allows smartphone-like swipe gestures and better voice recognition. We like the new trainable voice recognition system, which becomes quite precise after the training setup is complete (takes about three minutes). The upper-tier XLE Touring and Limited trims offer smartphone app integration as well. The new radio cache for storing up to 20 minutes of satellite or terrestrial radio is pretty cool, allowing you to rewind to hear the entire song or a whole show from its beginning. The greatest asset of the 2015 Avalon’s interior, though, is the well-considered storage. Cubbies and slots made for phones, MP3 players, drinks, snacks, etc. are all available throughout the front of the cabin. Intelligent engineering to allow an upright smart phone to route its cord to a USB or 12V plug will be found. 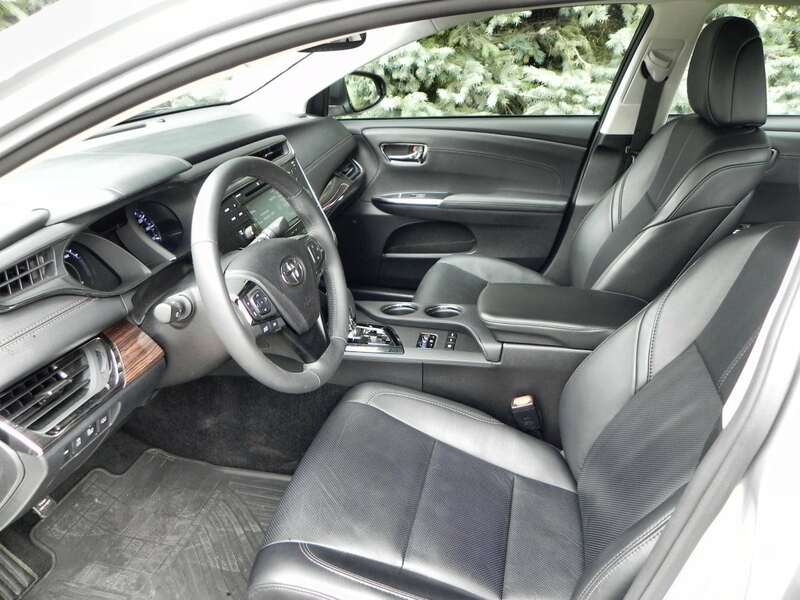 This is one of the most ergonomic interiors you’ll find on the market. Trunk space is good, though limited, in the Avalon Hybrid, at 14 cubic feet of space. All competitors in the full-sized sedan market offer much more space than that. The powertrain for the 2015 Avalon Hybrid is the same Hybrid Synergy Drive that propels the Toyota Camry Hybrid. 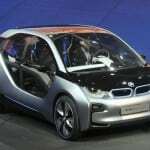 It consists of a 2.5-liter four-cylinder engine, two electric motors, a continuously variable transmission (CVT), and a battery pack. The total output is 200 horsepower with one electric motor acting as a starter/generator for regenerative braking and stop-start capability while the other powers the drivetrain through the front wheels. 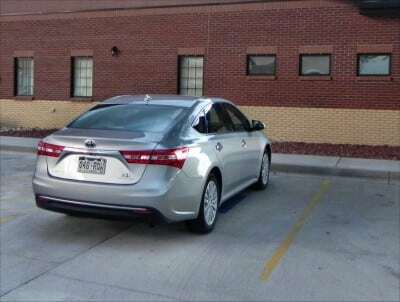 The EPA rates the 2015 Avalon Hybrid at 40 mpg combined, with 40 mpg in the city and 39 mpg on the highway. Our real-world average over 110 miles of driving was 38 mpg, which is pretty good given the highway speeds (80 mph) and high altitude (5,400 feet) we have. 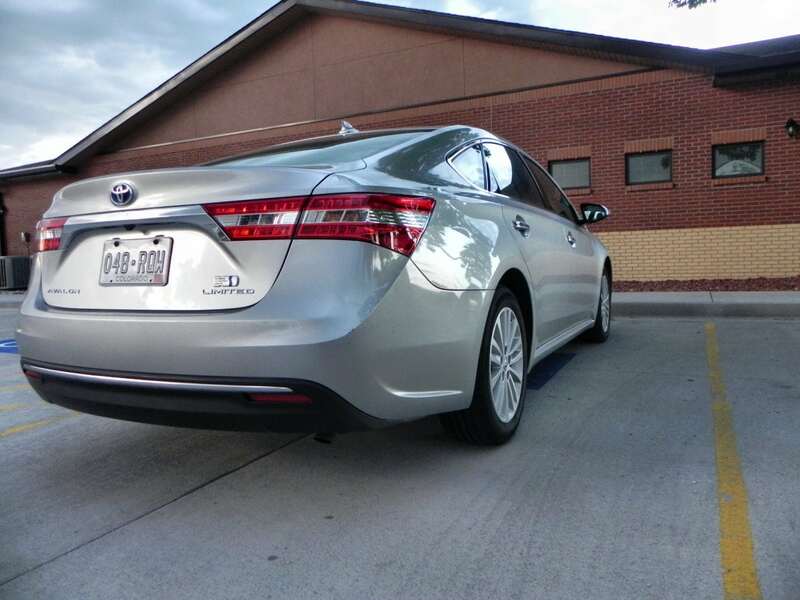 The 2015 Toyota Avalon Hybrid boasts one of the smoothest, most well-balanced rides you can ask for. The battery pack helps counter-balance the engine and transmission, giving the Avalon Hybrid a smooth footprint. The Avalon Hybrid has slightly more stiffness in its chassis to accommodate those heavier batteries, which adds just a bit of sportiness to the car’s drive without taking away its cushion. Acceleration is smooth and peppy, but not fast or exciting. 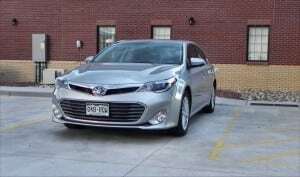 We like the feel of the 2015 Avalon Hybrid, but those who prefer a sports sedan or to be pushed back in their seats on acceleration will not find that in the Avalon. Steering is similarly less precise than might be wanted. Road noise is almost non-existent in this low-profile sedan and the bumps and divots of the highway are absorbed very well. 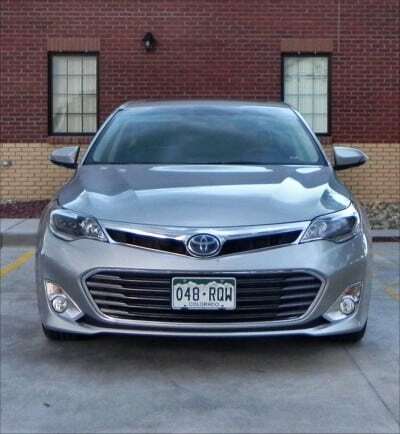 Around town, the slightly heavier and stiffer car does send some of the potholes and bounces into the cabin, but it’s confident and not jarring. 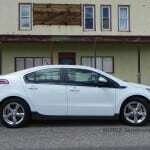 There aren’t any full-sized hybrid sedans competing with the Avalon Hybrid except for the Buick LaCrosse hybrid. That vehicle achieves far less fuel economy than the Toyota, however, and has a higher price point. It may be argued that smaller sedans, like the Ford Fusion Hybrid or the Toyota Camry Hybrid, could be competitors for the Avalon Hybrid, given its size. 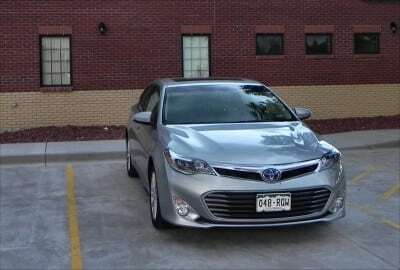 That is possible, but few shopping in the Avalon’s range will consider those other vehicles as options. 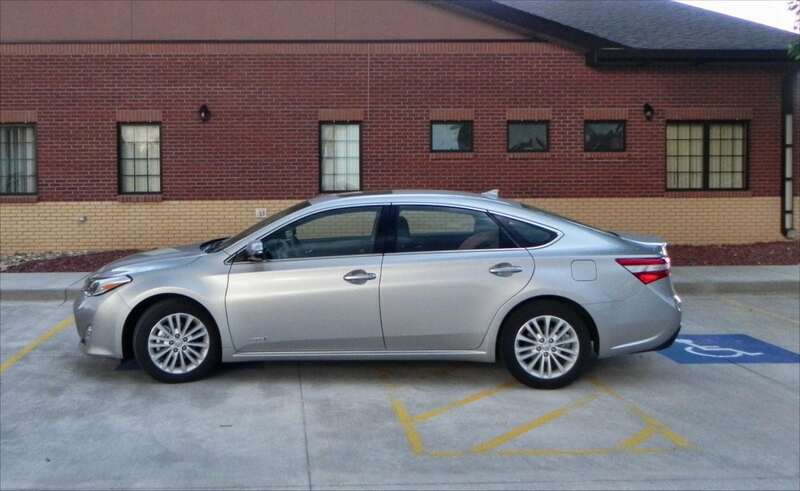 Instead, the closest option might be the Lexus ES 300h, whose base price is below the highest-end Avalon’s. High price tag that nears its luxury brethren. Small trunk in comparison to rivals. On the whole, the 2015 Toyota Avalon Hybrid is an excellent sedan with a lot going for it. We thoroughly enjoyed its spacious interior and excellent feel. For both a solo driver and up to four passengers, it’s a comfortable, well-made sedan that brings a hint of luxury to its occupants. 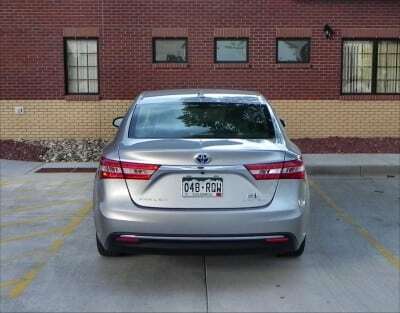 The Avalon Hybrid was a manufacturer’s press loan for about a week, during which time a total of 110 miles were driven in the car. 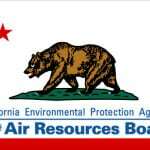 Laguna Seca Raceway Plea Issued – Keep It Local!